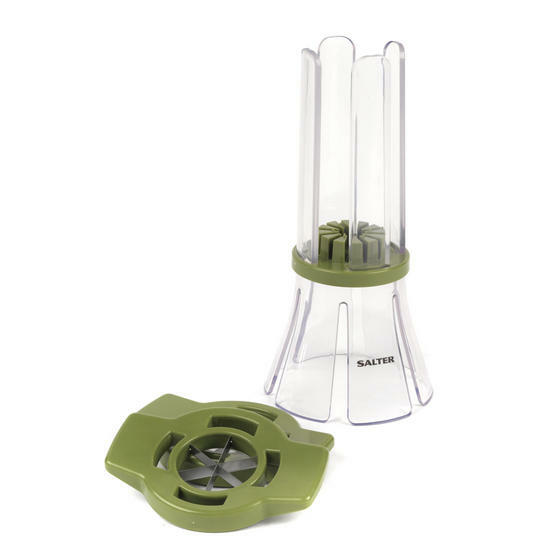 Prepare fresh fruit and vegetable batons in seconds with this Salter slicer, which includes stainless steel four-piece and six-piece blades so you can decide how to serve your snack. 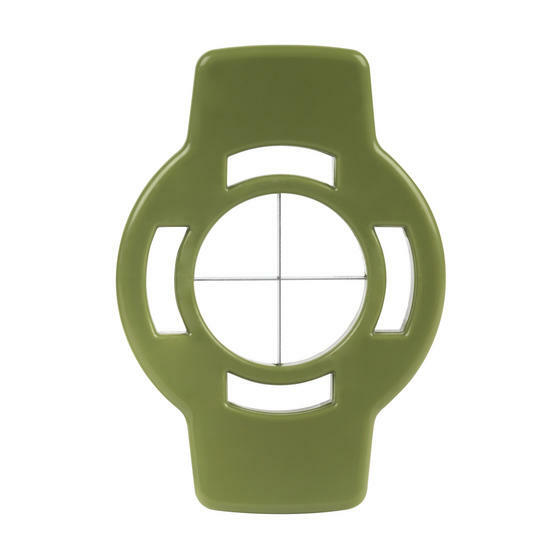 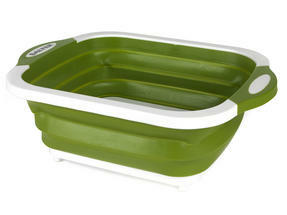 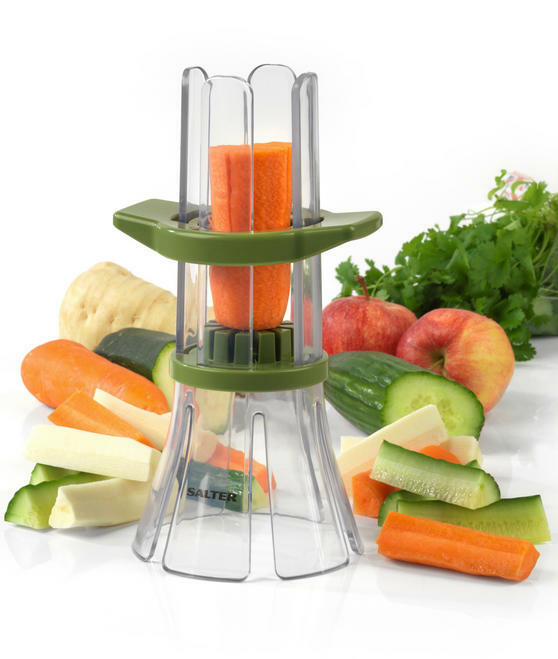 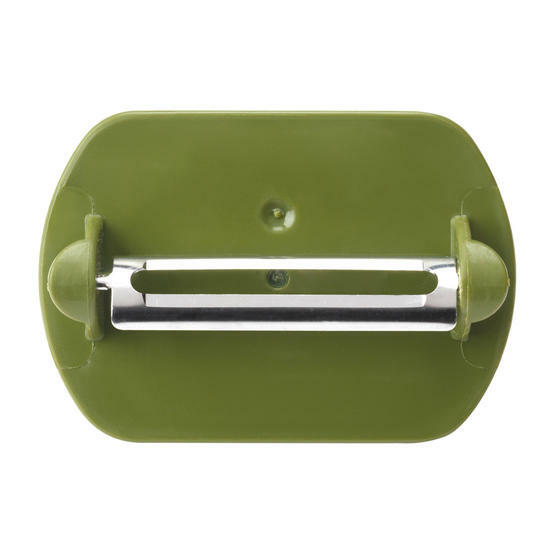 Perfect for slicing carrot, celery, cucumber and more, simply place inside the chute, then push the blade downwards to create your slice for a much safer and easier method than chopping. 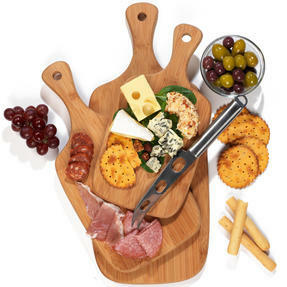 The batons are ideal for dipping and sharing, so you can enjoy a deliciously healthy snack with minimal effort and preparation. 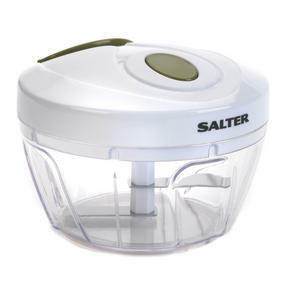 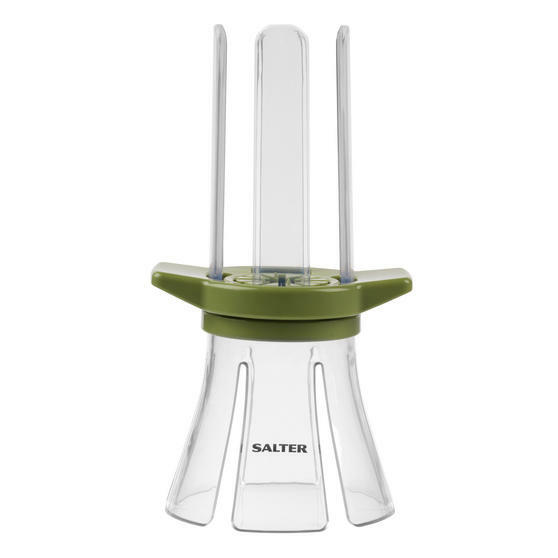 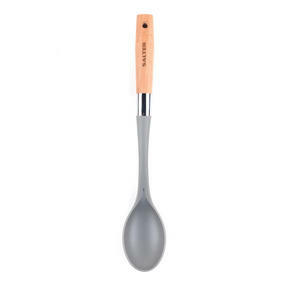 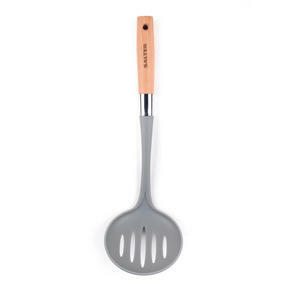 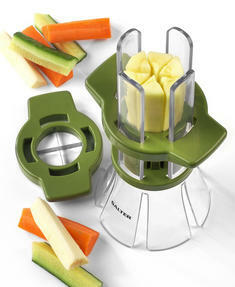 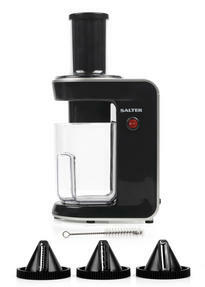 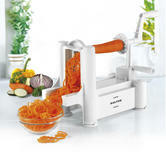 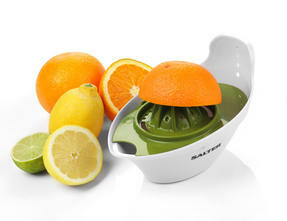 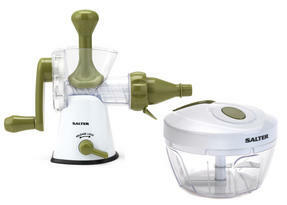 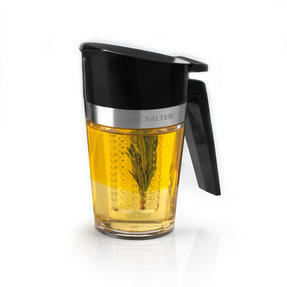 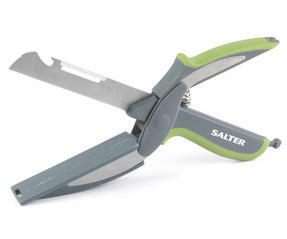 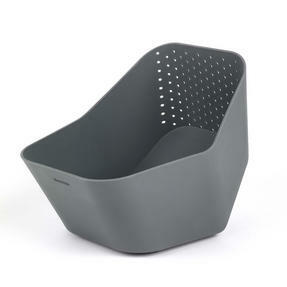 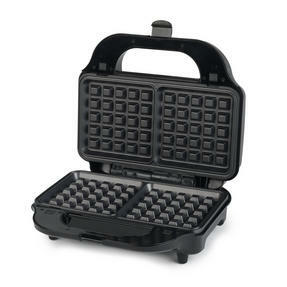 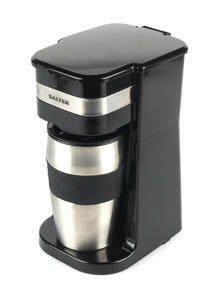 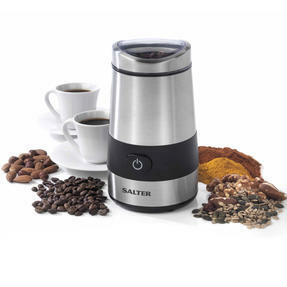 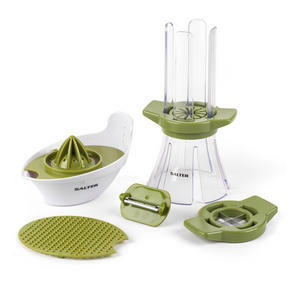 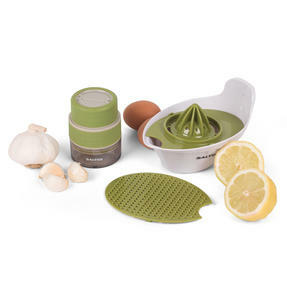 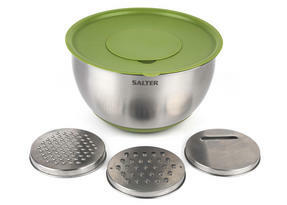 Save time and eat healthier with this Salter slicer, which transforms your favourite fruit and vegetables into tasty bite sized batons. 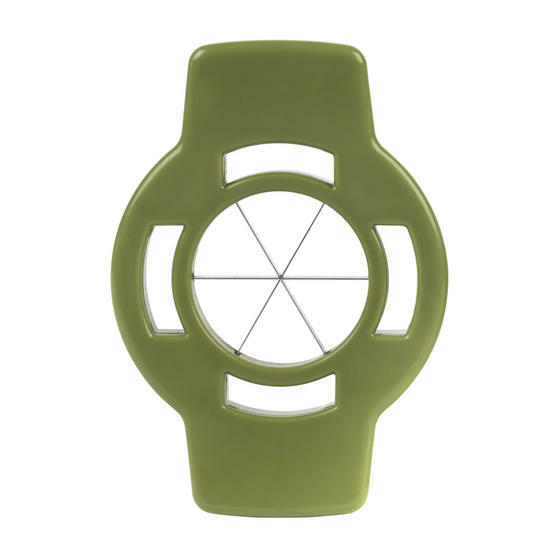 Simply place your chosen fruit or vegetable inside the chute and push down the stainless steel blade smoothly to create your snack. 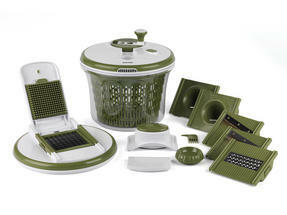 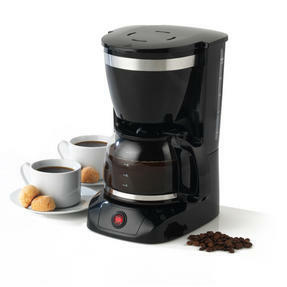 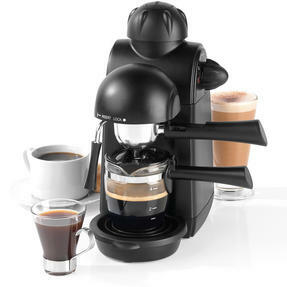 The side handles give you full control, whilst the transparent chute contains your food and means you can see when it is fully sliced. 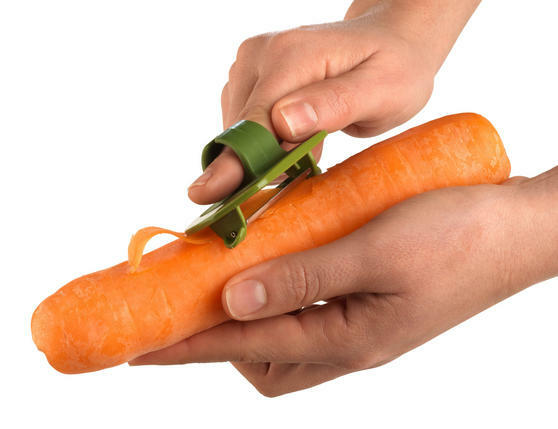 A peeler is also included which fits to your finger, so you can remove any unwanted skins from fruit and vegetables with total ease.